"Gaza is a concentration camp / prison camp / Warsaw ghetto"
Gaza - "Gaza is a concentration camp"
A concentration camp (where around 3 million Jews were killed). Auschwitz (where around 1 million Jews were killed). The Warsaw ghetto (where around 400,000 Jews were killed). A prison camp. "The world's largest open air prison". This page shows how such comparisons are beyond absurd. A scene of genocidal horror. Comparing Gaza to the Holocaust can be dismissed in one line, by looking at life expectancy and population growth. Many people claim that Gaza is "starving". For example, anti-Israel Irish TD Joe Higgins in the Dail, 29 June 2011: "1.6 million Palestinians have been blockaded - in reality, imprisoned - in the most horrific, inhumane and barbaric conditions ... Children are malnourished and there is a desperate shortage of medicines and building materials, all because of a barbaric, illegal blockade ... Why does the Taoiseach not say, in the interests of suffering human beings, that they have an absolute right to the supplies that every other country will get unhindered? Would he accept it if Ireland were blockaded and our people were dying from lack of medicines, malnourishment and so on, because of this type of hostile action?" 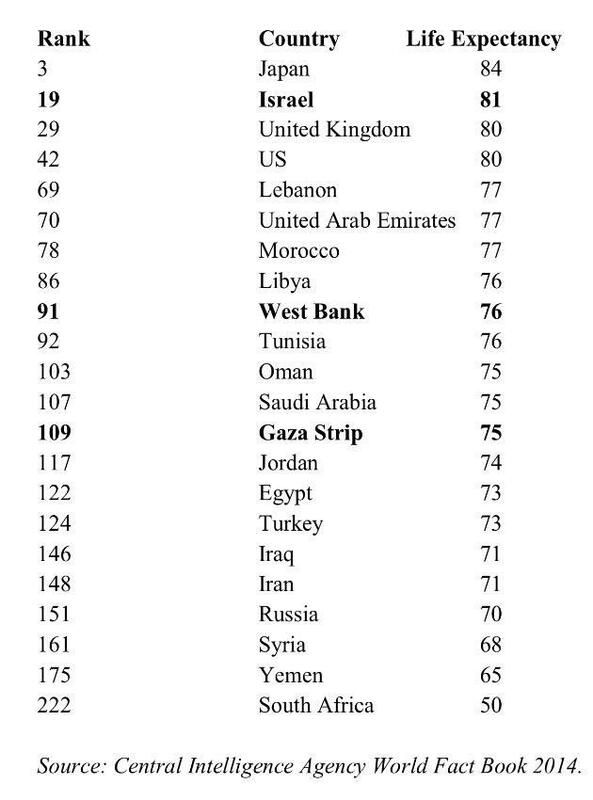 Gaza and the West Bank have higher life expectancy than their neighbours Jordan, Syria, Egypt and Iraq. It turns out that being next door to the advanced Jewish state, and having at least some access to its facilities, is good for their life expectancy. Gaza and the West Bank even have higher life expectancy than Turkey, which sends them ludicrous aid flotillas. Maybe Gaza should be sending aid to Turkey! 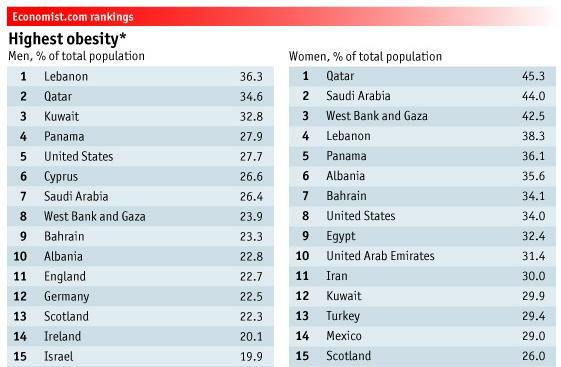 The Economist, 2007, finds that Palestinian men are the 8th most obese in the world. Palestinian women are the 3rd most obese in the world. It's just like Auschwitz, where obesity was a real problem. Israel-hating maniacs are often startled when you produce video of Gazan shopping centres. Peter Hitchens, 11th October 2010, visits Gaza, and finds it isn't really a concentration camp: "It is lunchtime in the world's biggest prison camp, and I am enjoying a rather good caffe latte in an elegant beachfront cafe. 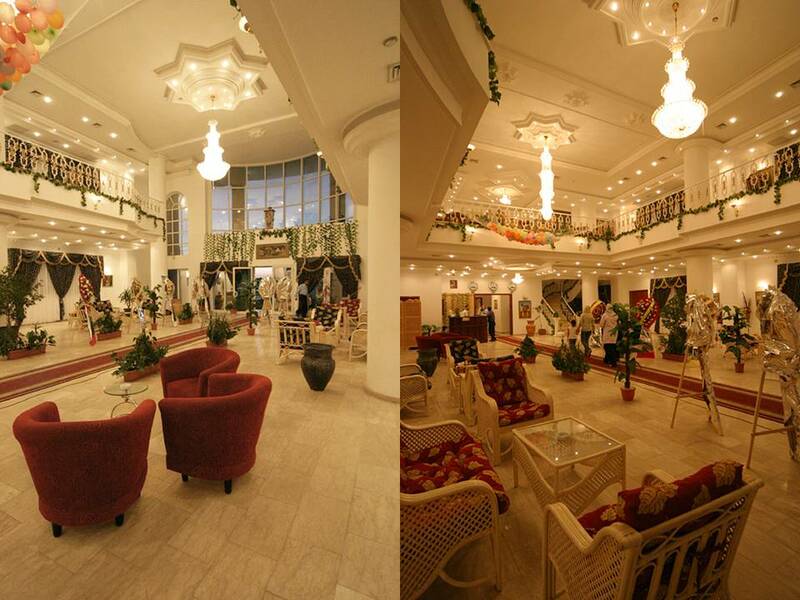 Later I will visit the sparkling new Gaza Mall, and then eat an excellent beef stroganoff in an elegant restaurant. ... Don't, please, accuse of me of complacency or denying the truth. ... I don't think it is a paradise, or remotely normal. ... There is danger. And most of the people cannot get out. But it is a lot more complicated, and a lot more interesting, than that. ... Can anyone think of a siege in human history, from Syracuse to Leningrad, where the shops of the besieged city have been full of Snickers bars and Chinese motorbikes?" Gazans "suffering" in a new Gazan shopping centre, 2010. Funny comment on the video: "NOOOOOOOOOO this is lies! !why GaZa only get iPhone 3GS? when IsRaeiil get iPhone4???? crimeeesss! !1 i tell UN!!!" 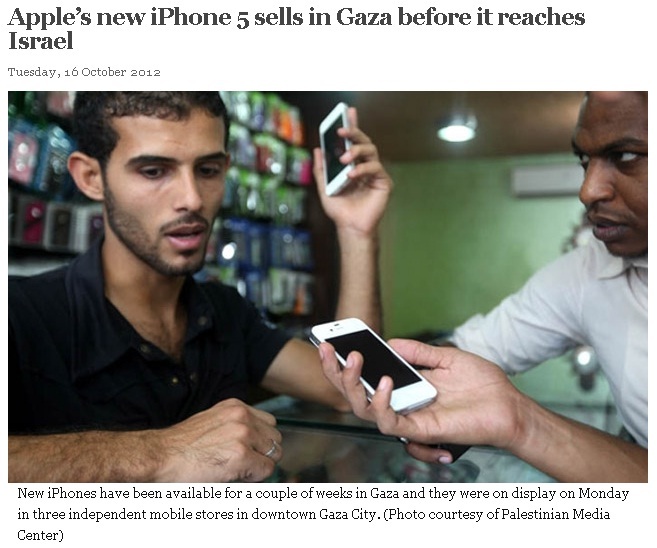 iPhone 5 on sale in Gaza before Israel. Report, Oct 2012. Formerly here. Now here. Reuters report: "The iPhone 5 will not be available until December from mobile operators in tech-mad Israel ... But the phones have been available for a couple of weeks in Gaza and they were on display on Monday in three independent mobile stores in a one-block radius in downtown Gaza City." Al Jazeera TV report on Gaza economy, Nov 2017. 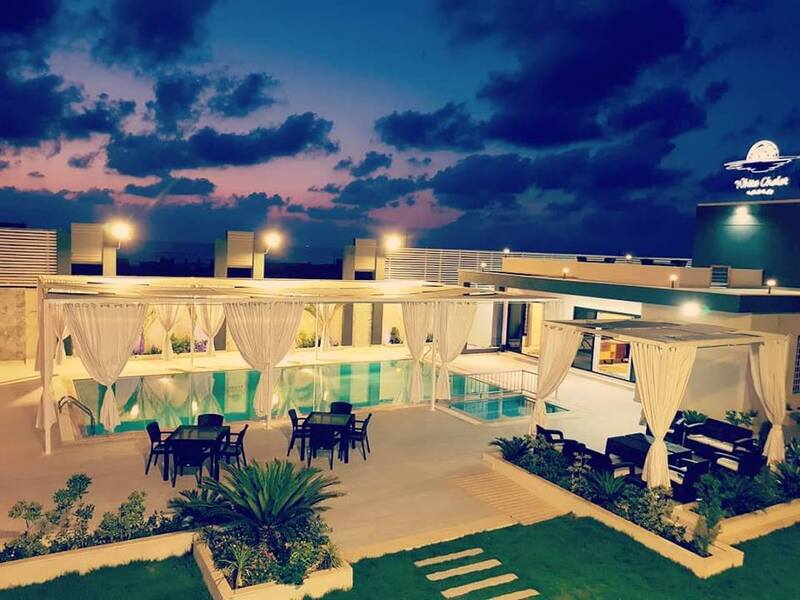 Blue Beach Resort in Gaza. The "Roots" club and restaurant in Gaza City. Hamas themselves show that Gaza is not a concentration camp. This is their "Thank you Hamas" campaign of 2016. "5 places to visit in Gaza", April 2019. Another great video from the Turkish TRT World. Some young Gaza kids have "video log" channels on YouTube showing their normal everyday life. None of it looks like the Warsaw Ghetto. A trip to the supermarket in Gaza. From the "Buffy World" kids channel in Gaza. Having ice cream, and a kids' car ride around Unknown Soldier's Square in Gaza. From the "Mera World" kids channel in Gaza. Fish pedicures in Gaza, Jan 2019. Just like the fish pedicures in the Warsaw Ghetto. 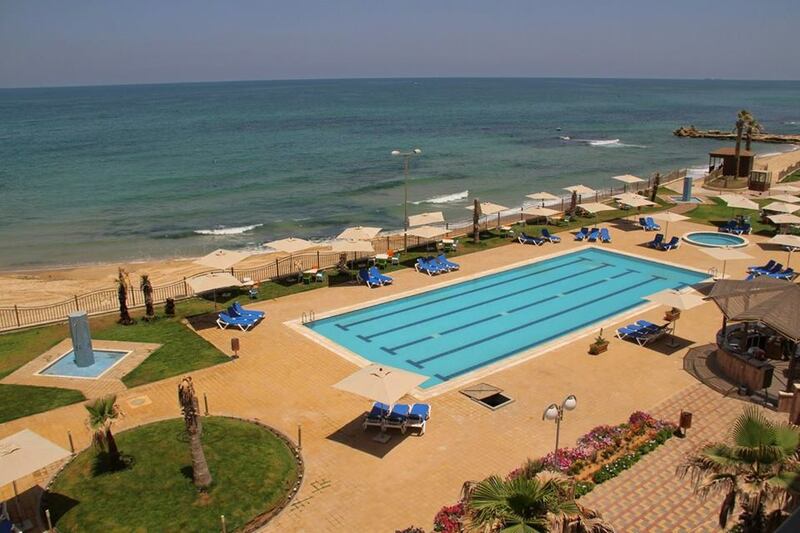 The White Chalet beach resort, Gaza. 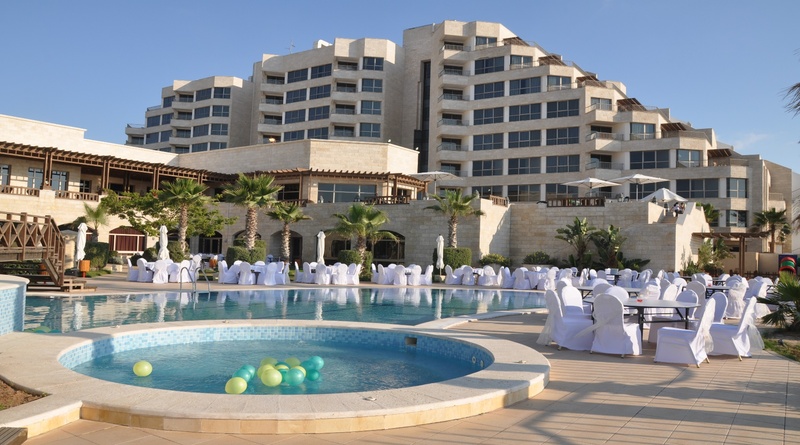 The Dolphin Club and Resort, Gaza, opened in 2013. It's just like the Warsaw Ghetto. Very similar to the Gaza hotel. A nightmarish place, like the ravine of Babi Yar in 1941. Posted at Most Beautiful Places in Gaza. Evocative of the Holocaust, when Jews were forced to use similar swimming pools. The comparisons of Gaza with the Holocaust are basically a form of Holocaust denial. They are saying that the Holocaust was not so bad - only roughly as bad as Gaza. This represents a staggering failure of imagination. 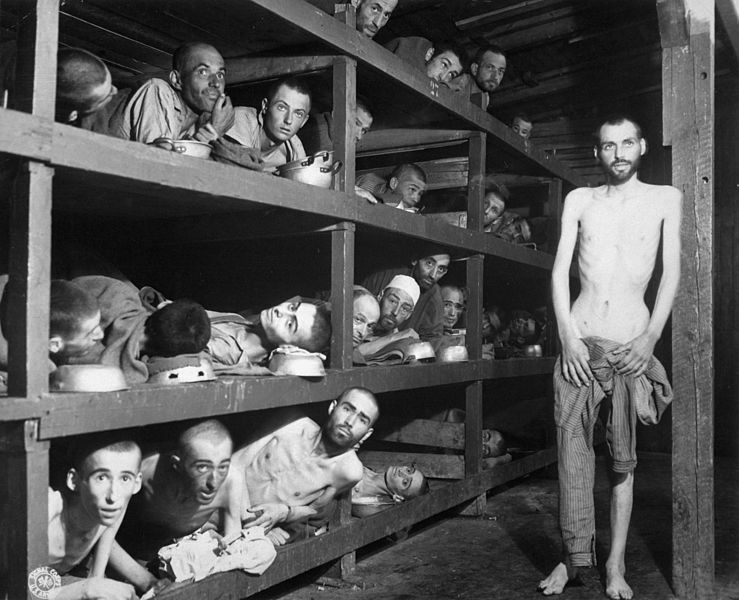 Anyone comparing Gaza to the Holocaust needs to read a book about the Holocaust. The 9 hour documentary Shoah (1985). This is part 1. See part 2. Everyone who has ever used "Nazi" and "Holocaust" language about Israel and Gaza needs to watch this, and needs to read about the Holocaust.